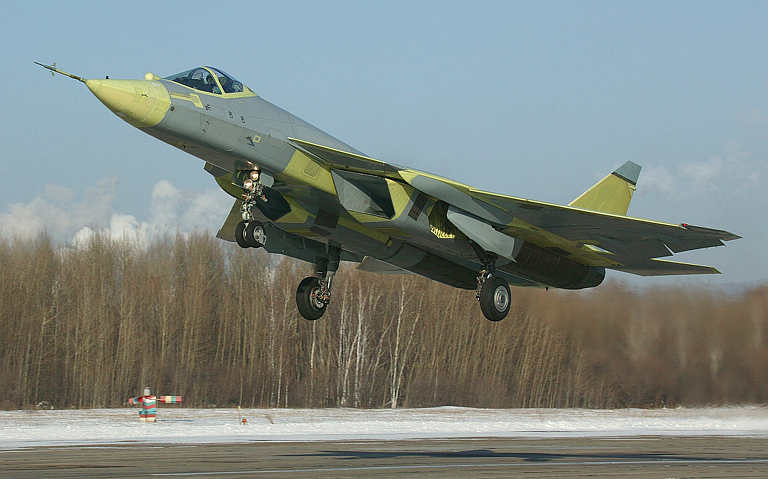 First prototype of the T-50 PAK-FA, B/N 51, during an early test flights, January and February 2010 (Sukhoi images). The rapid economic growth and industrialisation of the People’s Republic of China over the last decade presents Australia with a new strategic reality during this decade - the emergence of China as a regional economic and military superpower. This requires some fundamental changes in how Australia thinks about the region and its position in the Pacific Rim and Asian political, military and cultural context. Australia can no longer focus on South East Asia as its principal strategic concern within the region. An intellectually rigorous policy must exist in relation to Australia’s relationship with China, and China’s future relationships across the region. Not to define such a policy will expose Australia to all of the unwanted byproducts of a shifting balance of economic and military power across the region. This website will post a selection of relevant articles, analyses and papers. 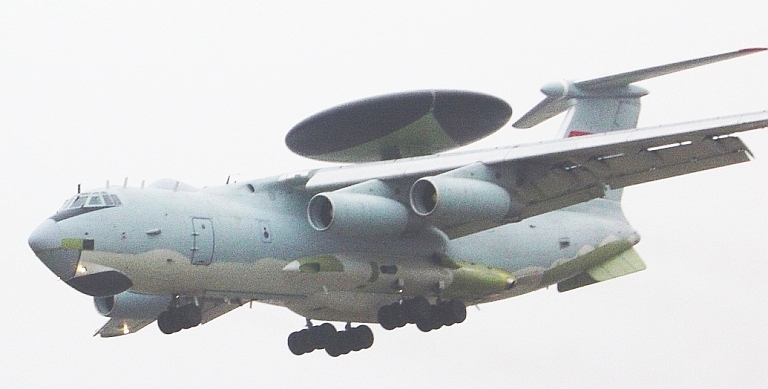 The PLA-AF's new KJ-2000 AWACS is a modern three segment phased array design, clearly inspired by the Elta/Beriev A-50I AWACS, the latter based on the same surveillance radar bid for Australia's Wedgetail program (PLA-AF image). 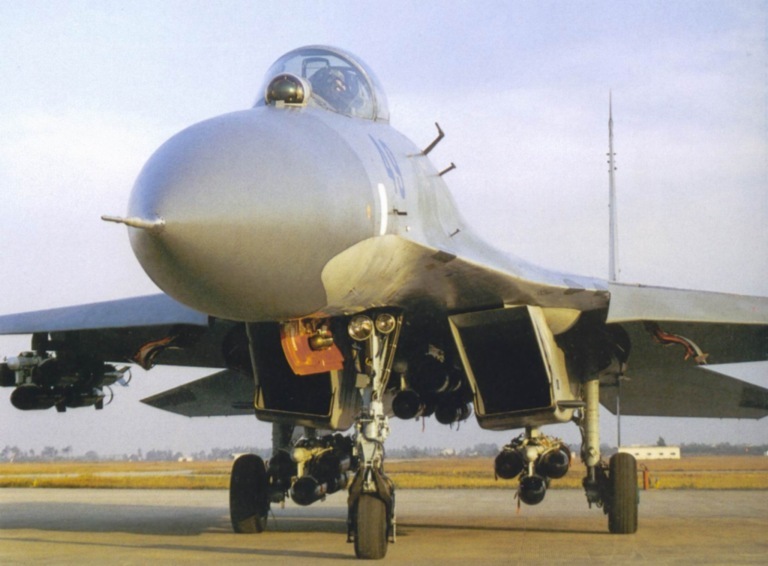 The MiG-35 Zhuk AE AESA multimode radar designed by Phazotron is the first Russian AESA design and is expected to spawn AESA upgrade packages for a number of regional Flanker variants. 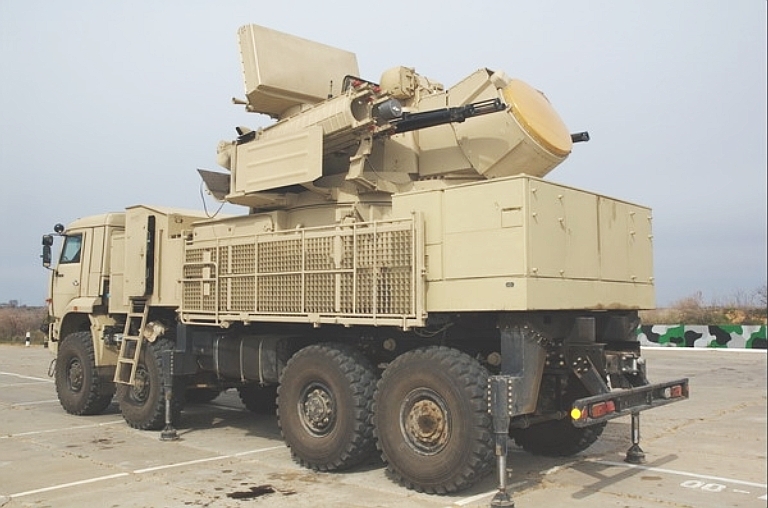 Left: Almaz high power laser beam director optical turret mounted on a MAZ-7910 8 x 8 chassis, the turret is located on the turntable otherwise employed for the 30N6 radar. Centre: Primary optical aperture for beam director. 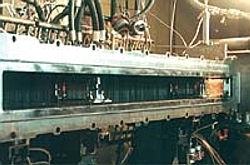 Right: Carbon Dioxide Gas Dynamic Laser (GDL) bank testbed. 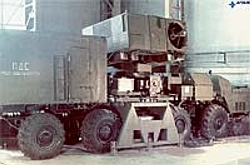 Note the hardstand used to support the MAZ-7930 chassis (Almaz image). The SA-22B Greyhound Pantsir S1 lives up to its name, providing very high mobility. This most recent Pantsir S1 variant has a PESA engagement radar and a planar array search radar antenna, with much better sidelobe performance compared to the concave reflective design in the Pantsir S (KBP Image). 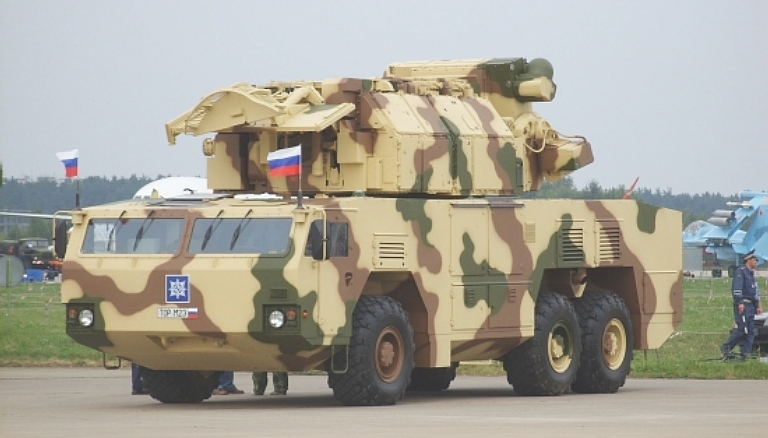 The improved SA-15D Tor M2E variant is to deploy with Russian PVO-SV units in 2009, carried by a purpose designed 6 x 6 MZKT-6922 wheeled vehicle. 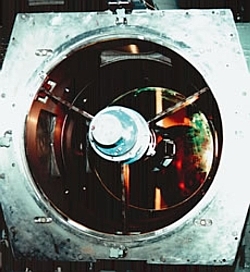 Image depicts stowed configuration (Kupol JSC). 48N6 Missile Launch. 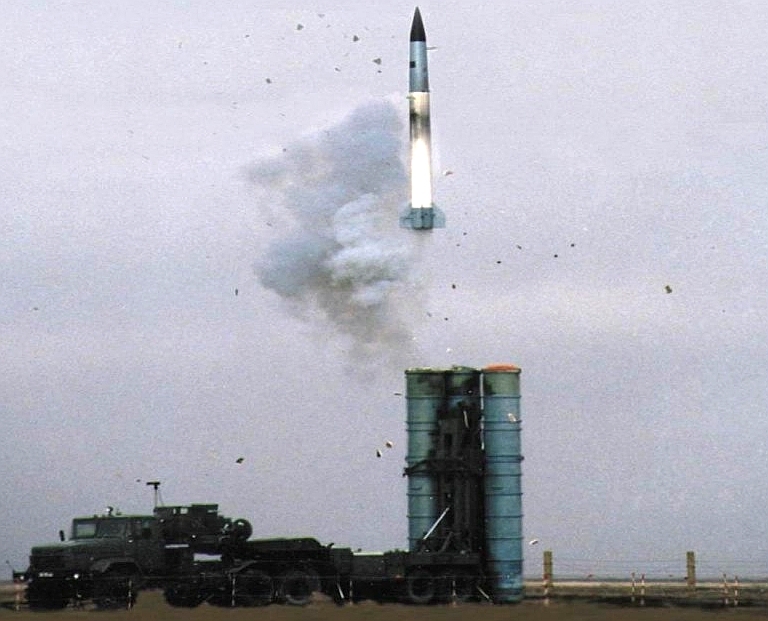 The S-300PMU/PMU1/PMU2 (SA-10 Grumble / SA-20 Gargoyle) has been exported in large numbers to equip PLA IADS elements (RuMoD). 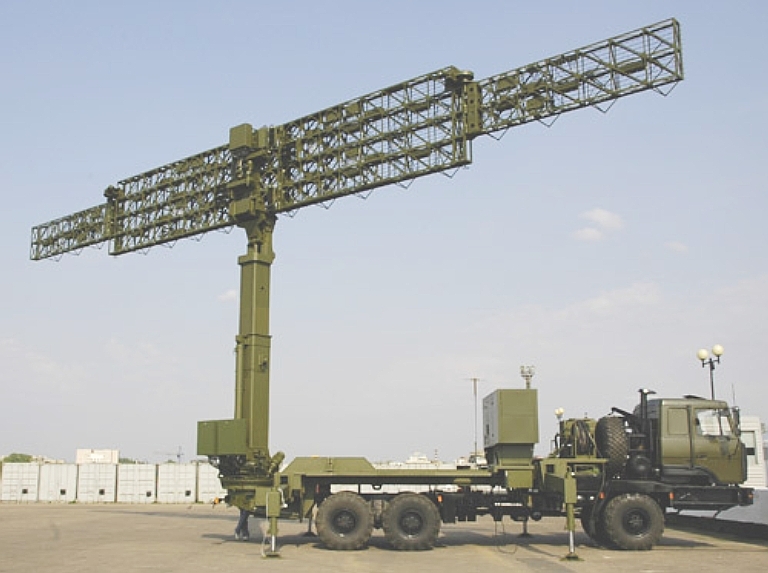 NIIIP 64N6E Big Bird search and acquisition radar. 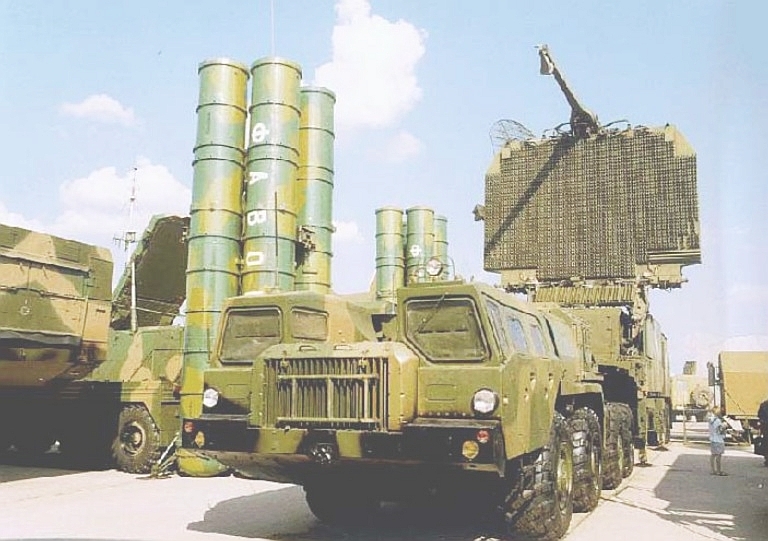 The 64N6E family of phased array radars provide late models of the S-300/S-400 SAM system family with capabilities similar to that of the SPY-1 Aegis air defence system (Vestnik PVO image). 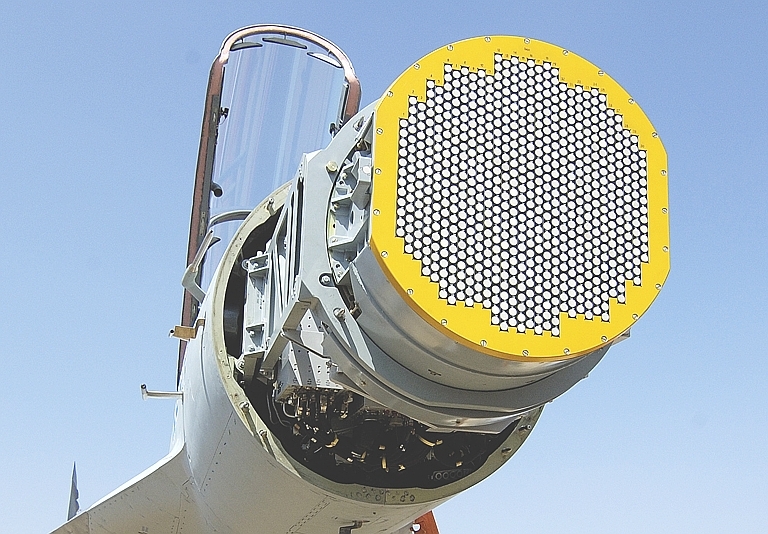 The KB Radar (Agat) Vostok E is an entirely new 2D VHF radar design, using a unique wideband "Kharchenko" square ring radiating element design, in a diamond lattice pattern. It is claimed to have a significant counter stealth capability (KB Radar). Raduga Kh-55SM Kent with conformal fuel tanks. 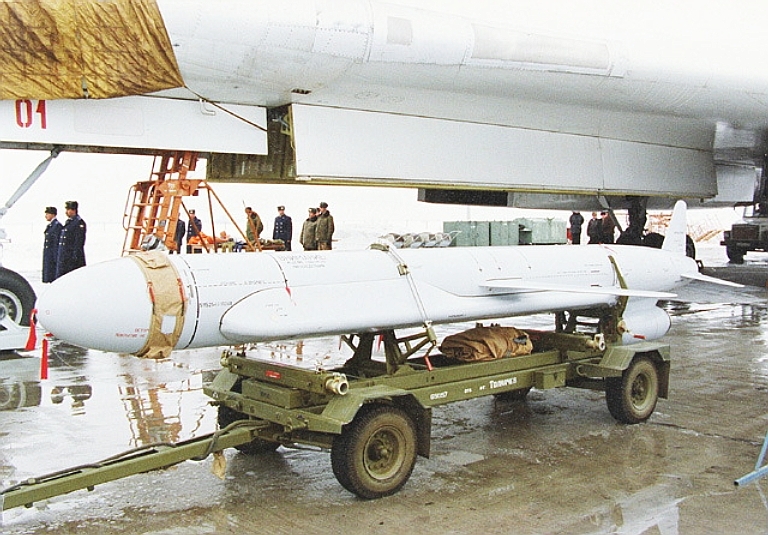 In a joint operation with Iran, China illegally acquired samples of this Russian cruise missile. The Kent compares closely to the BGM-109A Tomahawk, but has much better range performance (RuMoD image). KAB-500Kr Electro-Optically Guided Bomb. 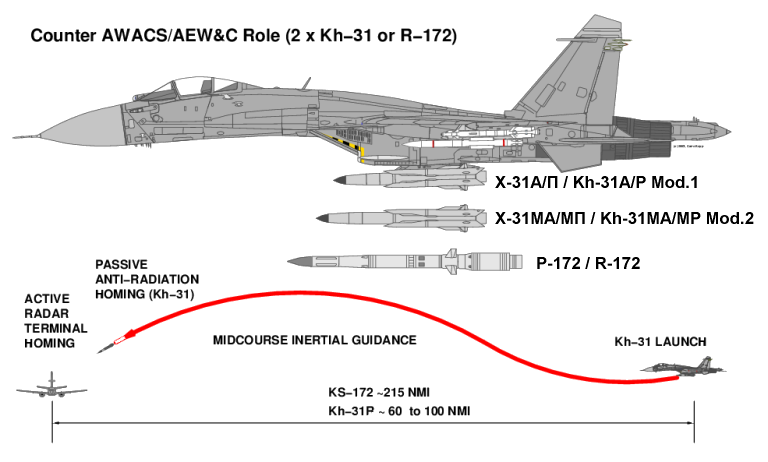 These weapons best compare to the US GBU-8 HOBOS and GBU-15 CWW, and are available in Lock On Before Launch (LOBL) and datalink guided variants. All variants include a Scene Matching Area Correlator for terminal homing (GNPP image). 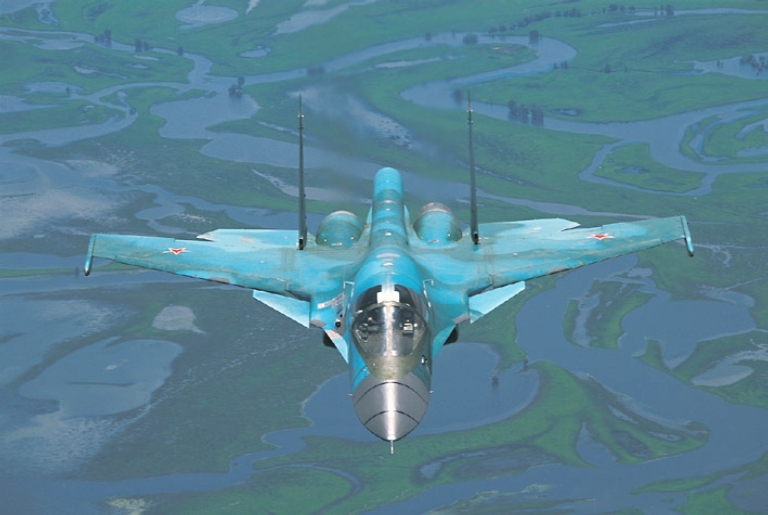 Sukhoi Su-34 Fullback Demonstrator. 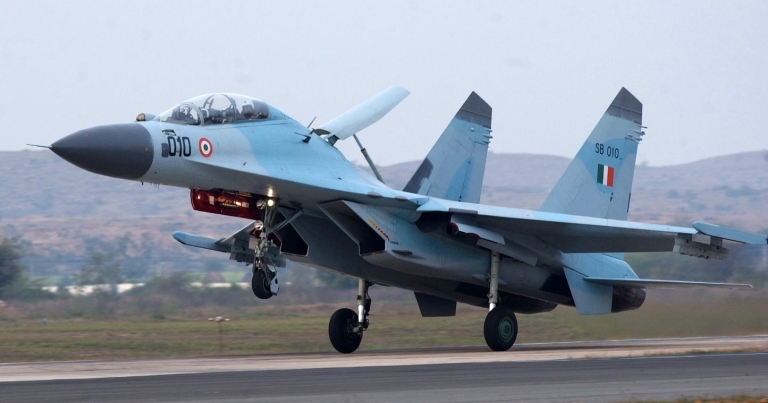 NAPO recently entered the Low Rate Initial Production (LRIP) phase with this capable replacement for the Su-24 Fencer.